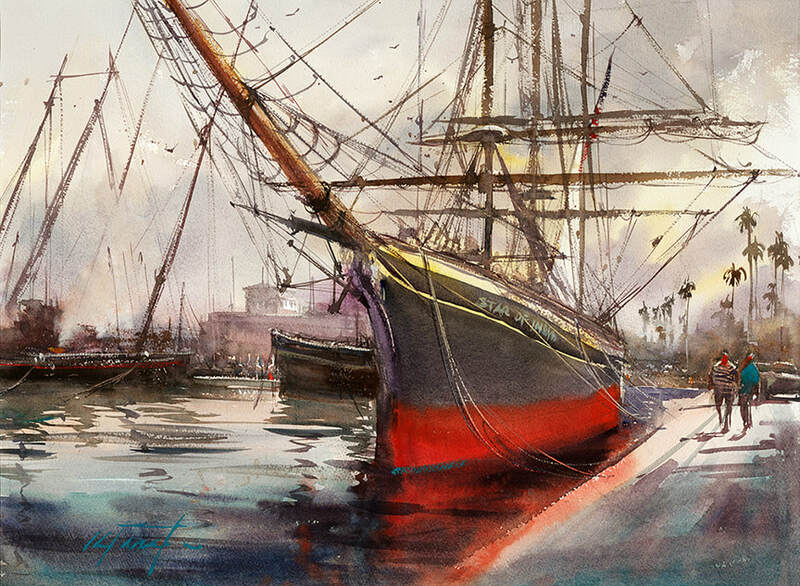 Watercolor could be the most exciting medium but is often said to be unforgiving or difficult. This workshop is for those who refuse to believe that myth and are determined to have fun. 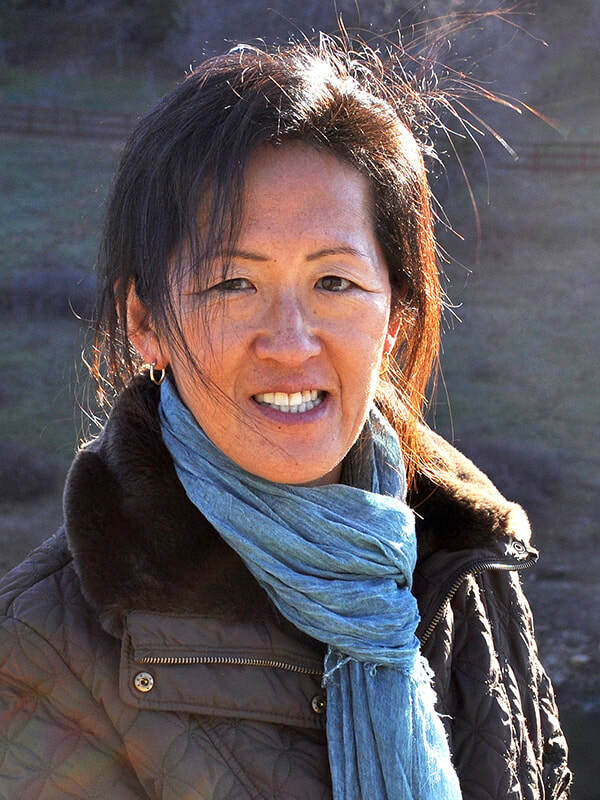 You will love Keiko’s “no fear”, direct approach: “Keep it simple, yet strong”. This unique method will be explained thoroughly in her daily demos on a variety of subjects, which take place in the studio and en plein air (weather permitting). The process of simplification begins with visualization. 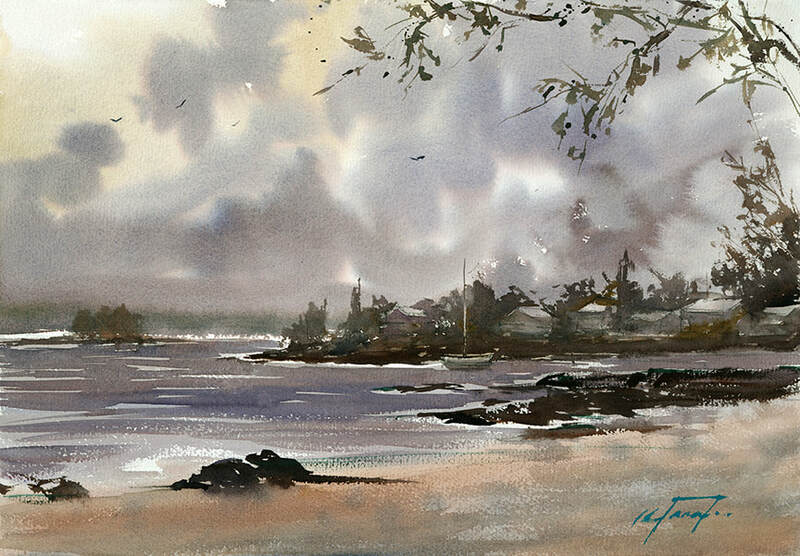 Through various exercises and step-by-step demonstrations, Keiko will show you how to take your initial inspiration through a simplification process to create an expressive painting that is simple in content and strong in composition. 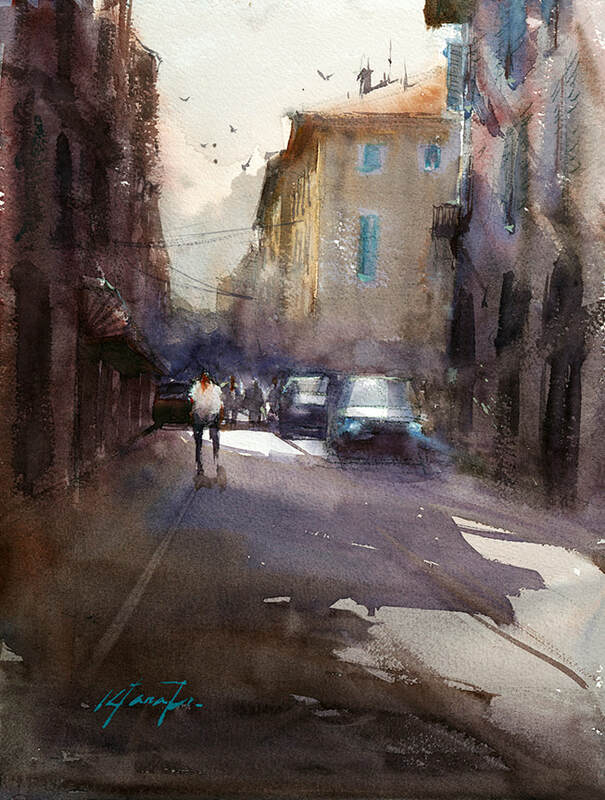 The goal is to capture the essence of the subject matter while conveying a certain mood and atmosphere. This is Keiko’s legendary expertise! This is an enjoyable class for all levels and each student will take away valuable information to move their skill to the next level. Keiko will do one or two demonstrations a day. There will be plenty of one-on-one guidance and a question-and-answer session on a daily basis. A class critique will be conducted at the end of each day. 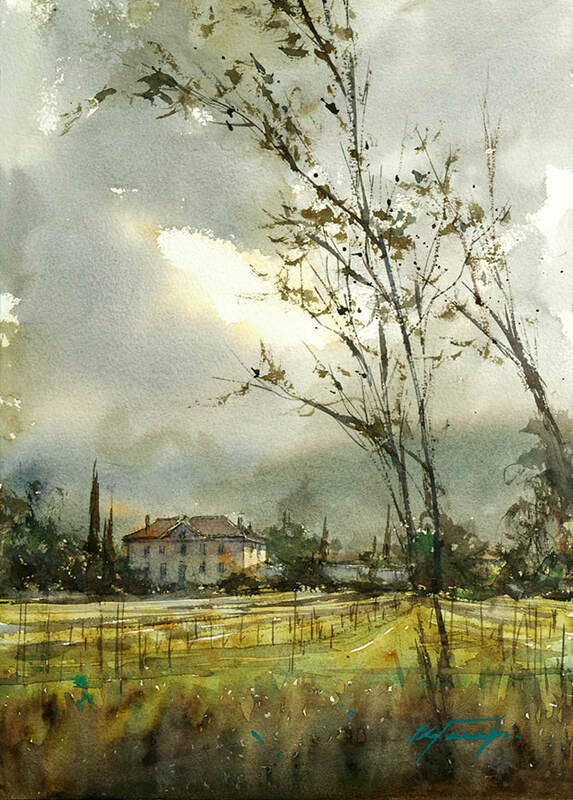 Mostly self-taught, Keiko embarked on a professional art career in 2005. 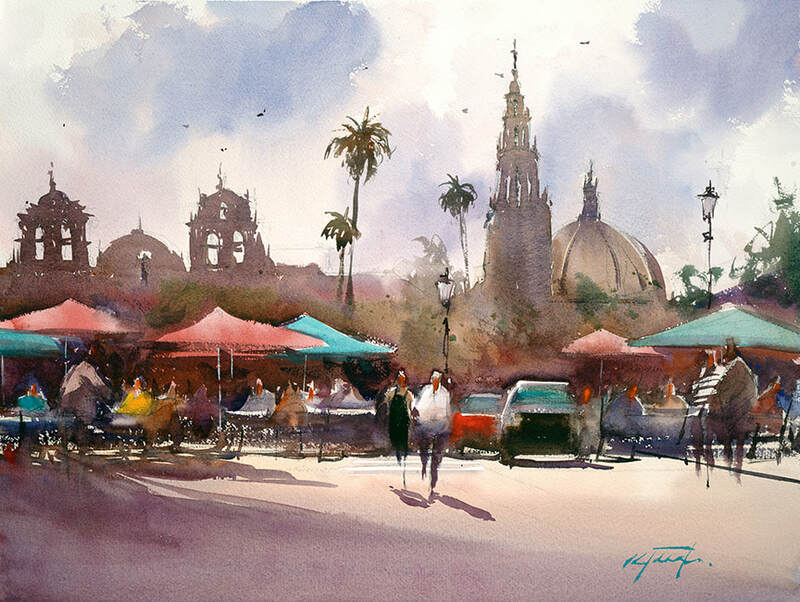 Since then her paintings have won awards in many exhibitions across the Americas, Asia and Europe and have been published in leading art magazines in the U.S., Europe and Japan. 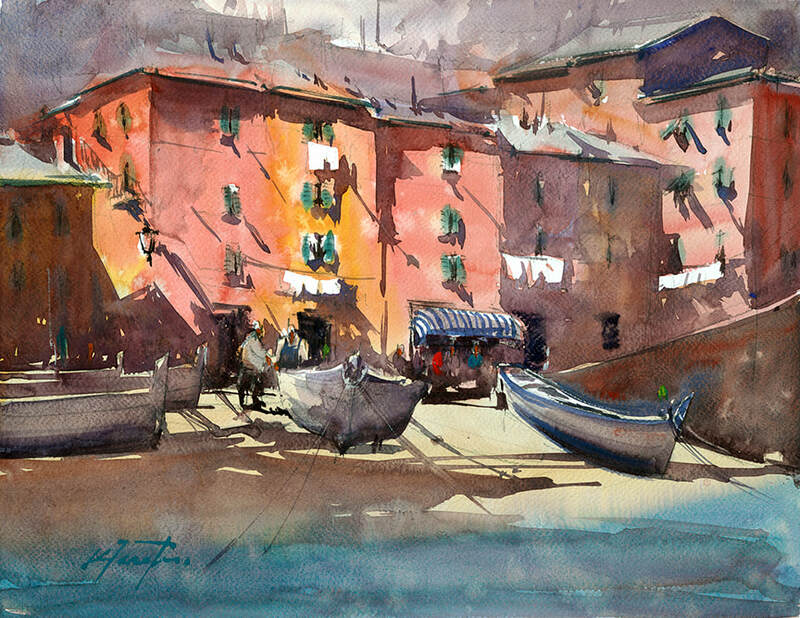 She has self-published six books and is a signature member of National Watercolor Society and a founding member of NAWA. Since 2011, she has offered more than 90 workshops around the world.